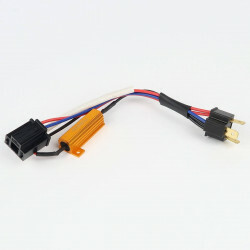 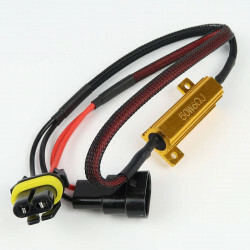 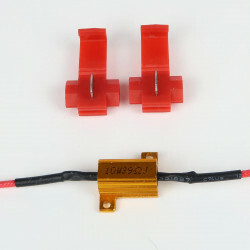 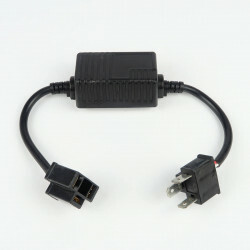 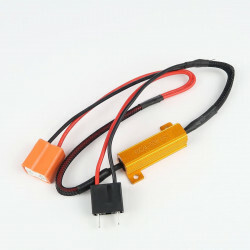 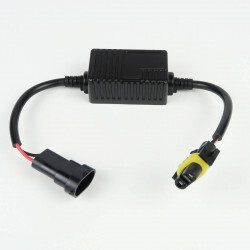 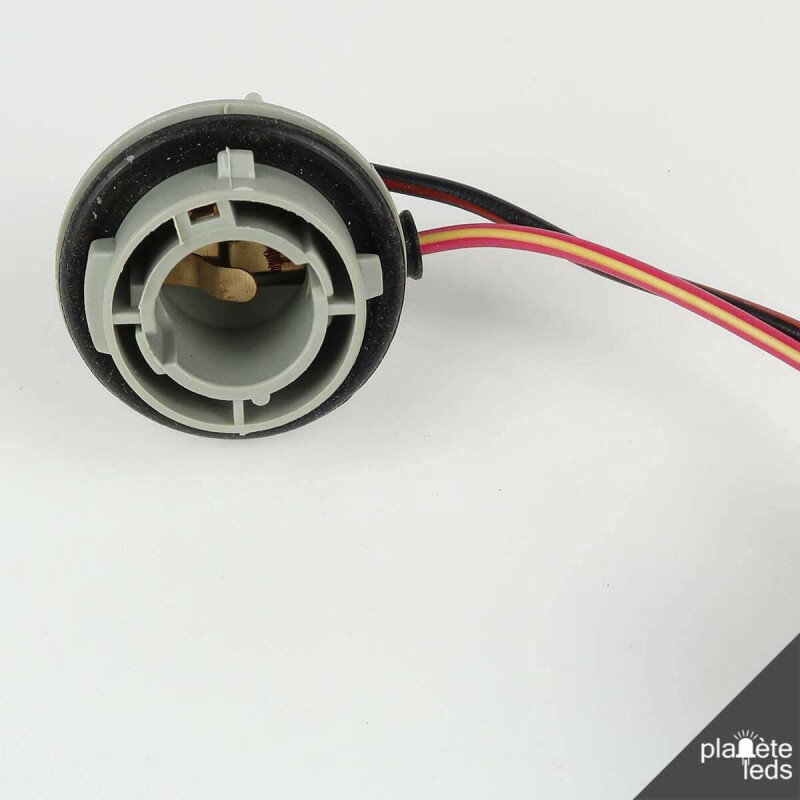 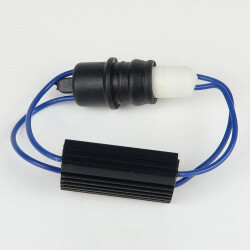 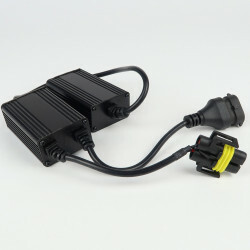 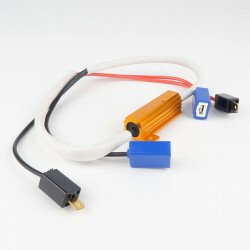 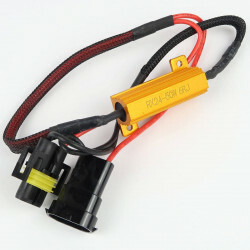 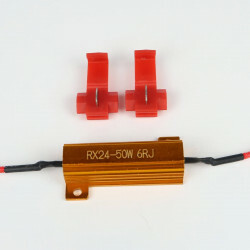 This BA15S LED Canbus Adaptor kit connects with a BA15S LED bulb and cancels error bulbs warnings. 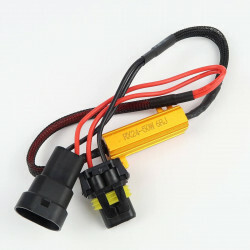 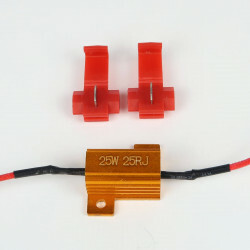 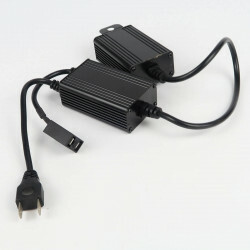 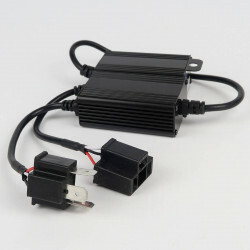 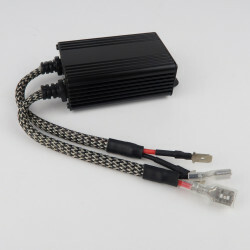 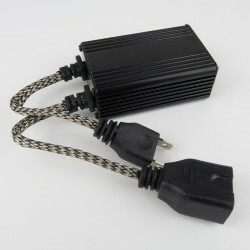 Works on 12V vehicles. 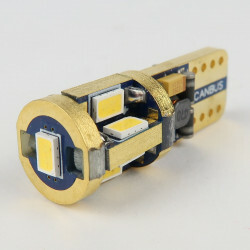 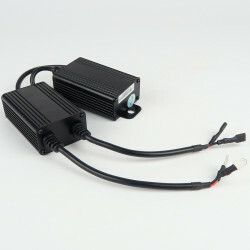 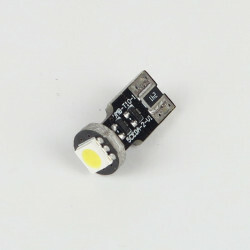 This BA15S LED Canbus module is designed to be coupled with a BA15S LED bulb. 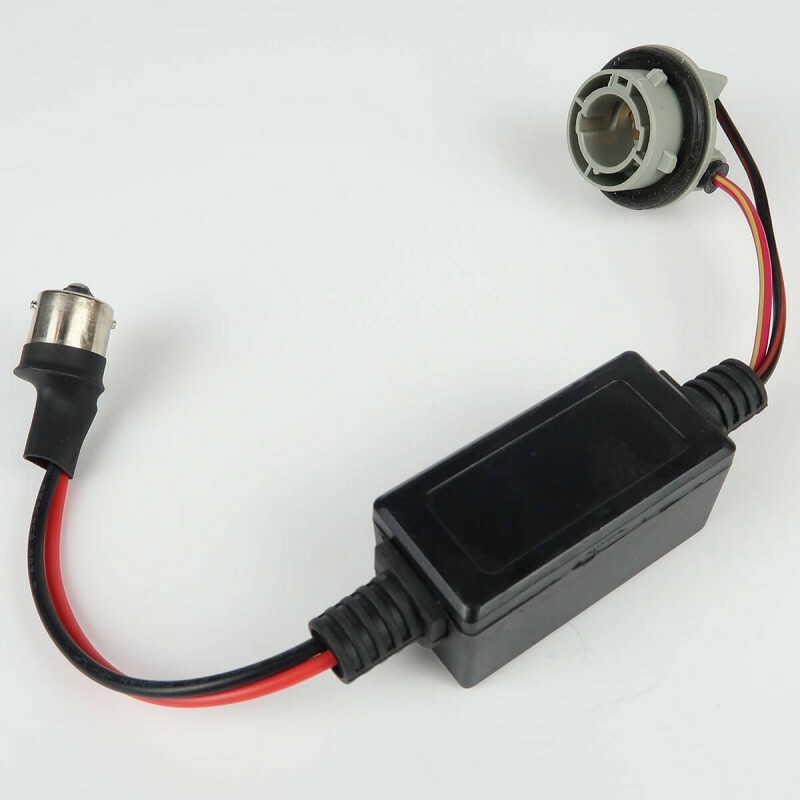 It will cancel error messages on your car dashboard. 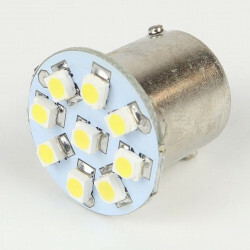 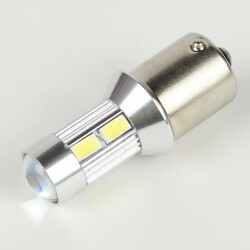 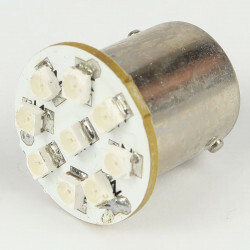 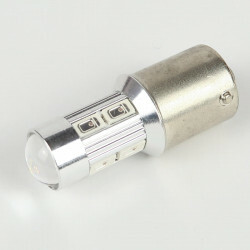 This BA15S - P21W LED Bulb is mainly used for reversing lights or rear pilot lights. 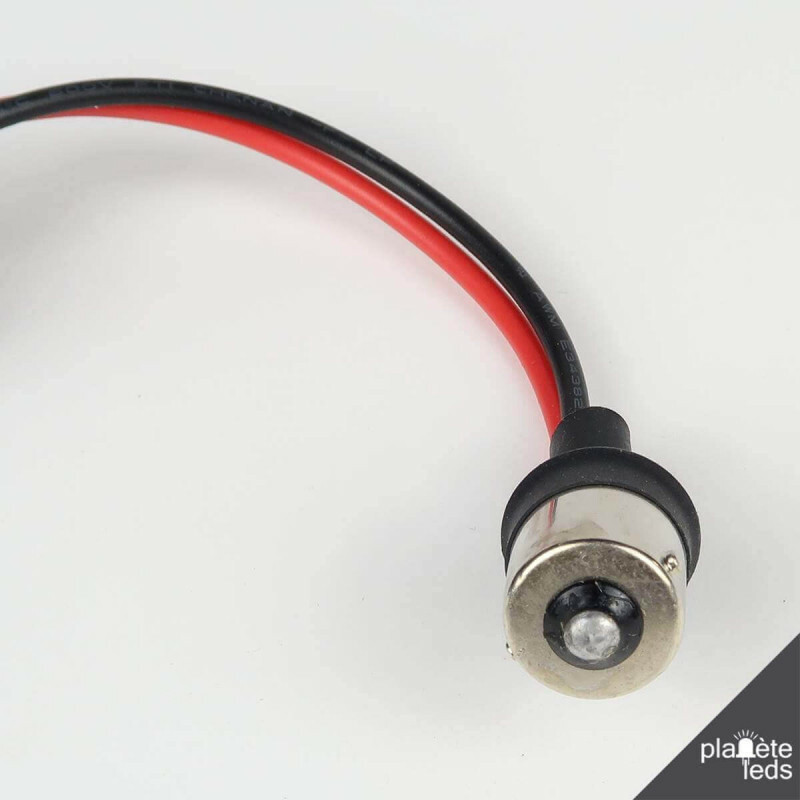 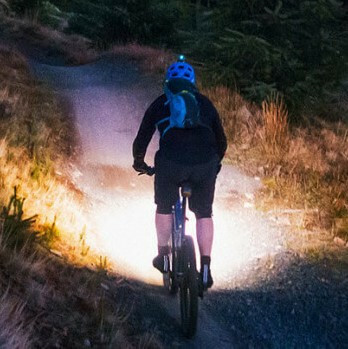 This BA15S LED bulb is designed to replace your original halogen bulbs. 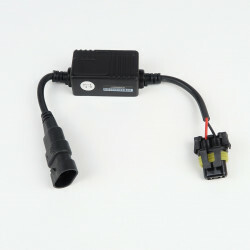 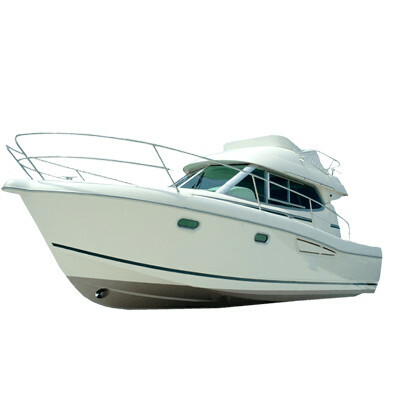 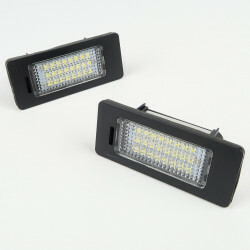 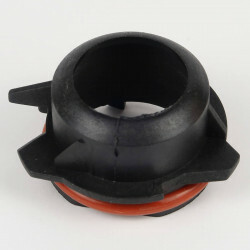 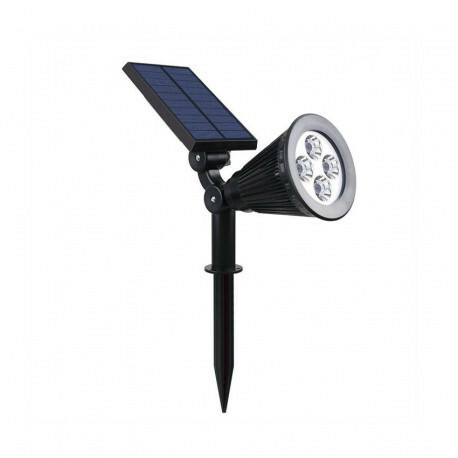 It is used for daytime running lights or reversing lights. 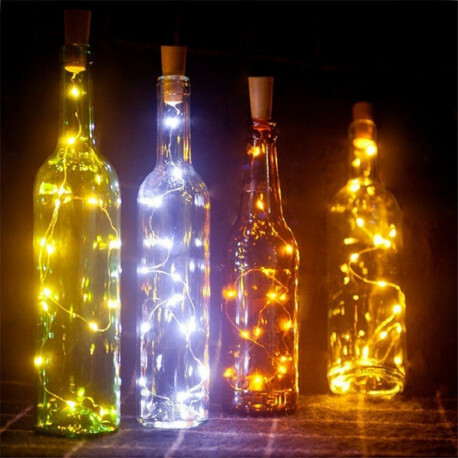 It diffuses a pure modern white.